In what is most certainly the world’s longest ‘staff meeting,’ sleeping-bag maker Big Agnes will send more than 70 employees on an awareness-raising thru-hike of Colorado’s Continental Divide Trail. The relay-style journey includes affiliate brand Honey Stinger and retailer BAP, also based in Steamboat Springs, Colo. Starting June 11, the roving trailside experiment will cover more than 740 miles over the course of nearly three months. The first volunteer employees take off from the Colorado-New Mexico border, and the last will end at the edge of Wyoming. “I’m psyched we get the opportunity to ‘walk the talk’ or ‘practice what we preach’ during a typical day at work at Big Agnes,” said Pete Kraska, direct sales coordinator at Big Agnes, who will tackle the first leg with four other employees. “This is a logistical feat in itself,” said marketing director Garett Mariano. But that thought was secondary. Co-founder and president Bill Gamber called the project “ambitious,” but worth it. The unified effort will raise awareness around the CDT’s rich 40-year history. The entire CDT travels 3,100 miles from Canada to Mexico through 25 national forests, 21 wilderness areas, eight BLM resource areas, three national parks, and one national monument. 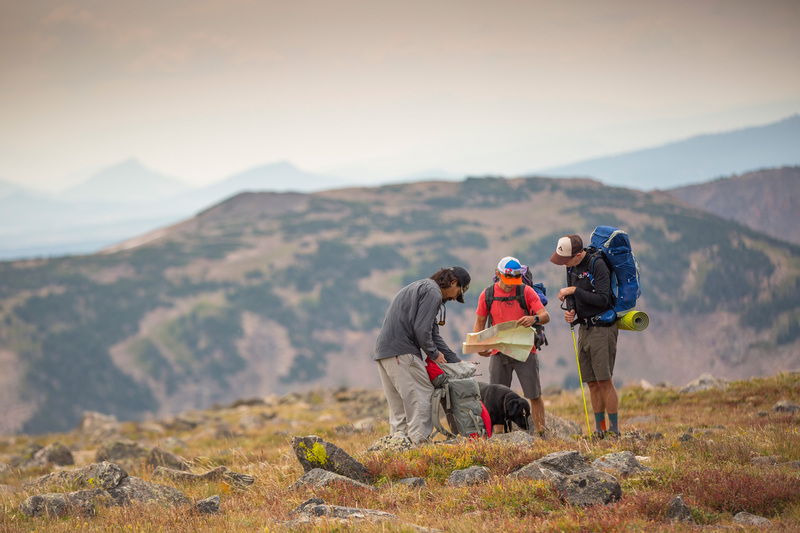 Employees signed up to hike one or more of the CDT’s Colorado sections. They stretch 9 to 84 miles in length. In addition to backpacking, staffers will employ bikepacking, horsepacking, and even moto on some sections. In total, the trip ascends 145,043 feet. Big Agnes’ corporate trek celebrates the iconic trail’s 40th anniversary, as well as the 50th anniversary of the National Scenic Trails Act. 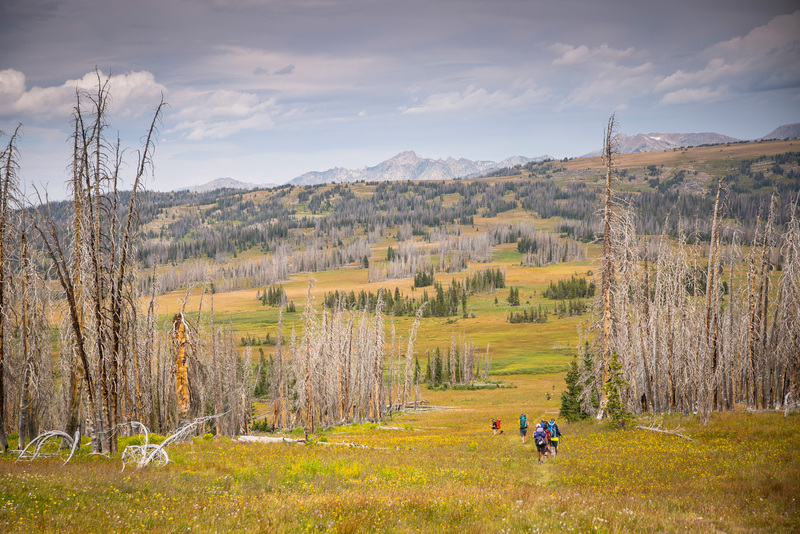 The company recently adopted 75 miles of the CDT, including the local Trail #1101, which winds into high peak near Steamboat’s landmark Rabbit Ears Pass. Employees use it regularly for recreation. In fact, the well-loved path inspired an entire collection of Big Agnes sleeping bags. The company also makes tents, sleeping pads, apparel, and outdoor accessories. 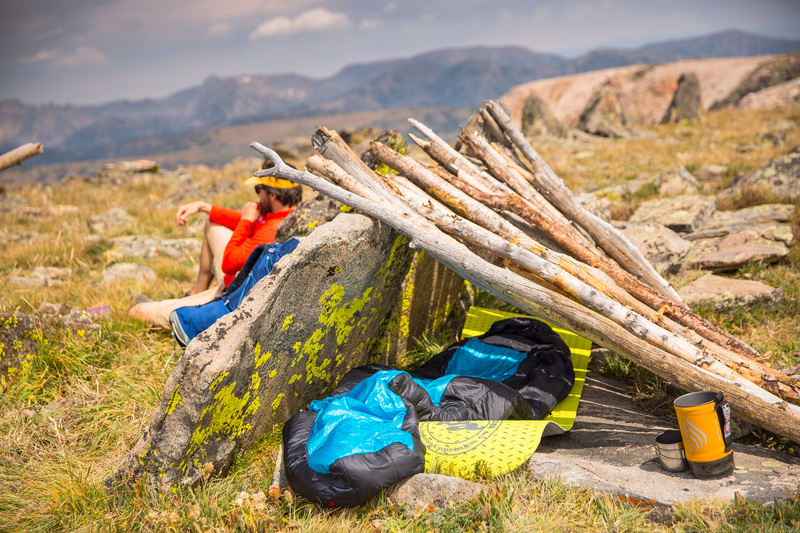 The CDT provides ideal product-testing grounds for Big Agnes’ spring 2019 products. All employees receive paid vouchers while they’re hiking. Anyone can get involved. 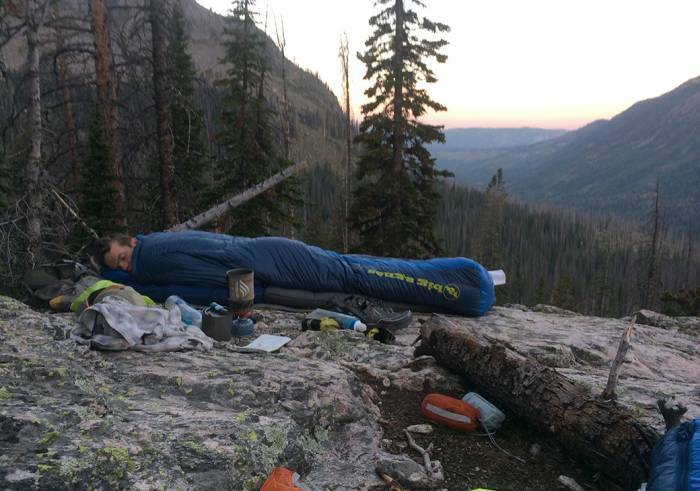 For every 1101 Series sleeping bag sold, $2 goes toward raising upwards of $25,000 for the Continental Divide Trail Coalition’s off-road reroute of an important trail section near Big Agnes’ headquarters. Live-track the trip at bigagnes.com.